Bullying boss shouting and pointing. Illustration of a bullying boss shouting and pointing. 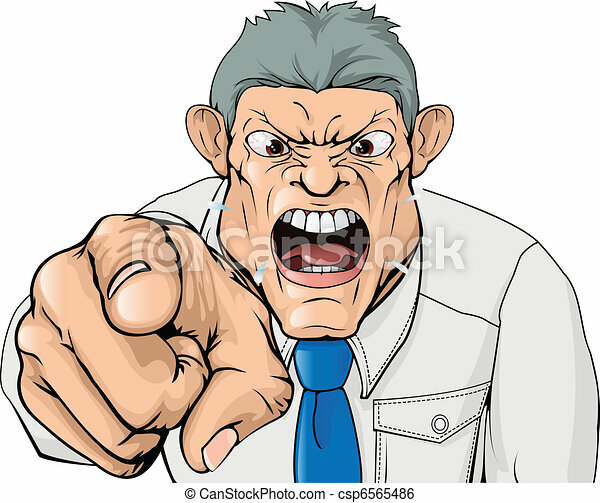 Illustration of a bullying boss shouting and pointing.